After kicking its way to its highest-rated season to date, season 13 of the hit series “Dallas Cowboys Cheerleaders: Making the Team,” returns Thursday, August 2 at 10pm ET/PT with 13 new episodes. The docu-series captures the rigors of training camp on the path to become a member of the world’s most elite squad. The coveted spots require hard work and commitment, and not everyone has what it takes to make the team. This season, returning vets will battle for spots amongst a talented crop of rookies, including seasoned cheerleaders from the worlds of NFL, NBA and NHL; Miss America 2017 first runner-up; professional hip hop dancers and a former competitive ice skater. At the end of the day, their fate rests in the hands of DCC Director Kelli Finglass, who expects the best from these elite athletes. This summer, “Nashville,” the groundbreaking music drama, returns to the stage for a triumphant swan song. In the final eight episodes, Juliette (Hayden Panettiere) returns in full force and ready to take on cult leader Darius. Deacon (Charles Esten) is forced to face his past when an unwelcomed visitor arrives. Daphne (Maisy Stella) takes center stage under the guidance of Deacon’s biggest foe, while Maddie (Lennon Stella) questions her relationship with Jonah. Scarlett (Clare Bowen) forces Sean out of his comfort zone, while Avery (Jonathan Jackson) and Gunnar (Sam Palladio) struggle to move forward with their band without Will (Chris Carmack). “Nashville” returns on Thursday, June 7 at 9pm ET/PT. CMT’s summer music line-up includes “2018 CMT Music Awards,” (premiering Wednesday, June 6 at 8pm ET/PT), a brand new “CMT Crossroads” with Leon Bridges and Luke Combs (premiering Thursday, June 28 at 10pm ET/PT) and weekly new episodes of “CMT Hot 20 Countdown” (premiering Saturdays and Sundays at 9am ET/PT). 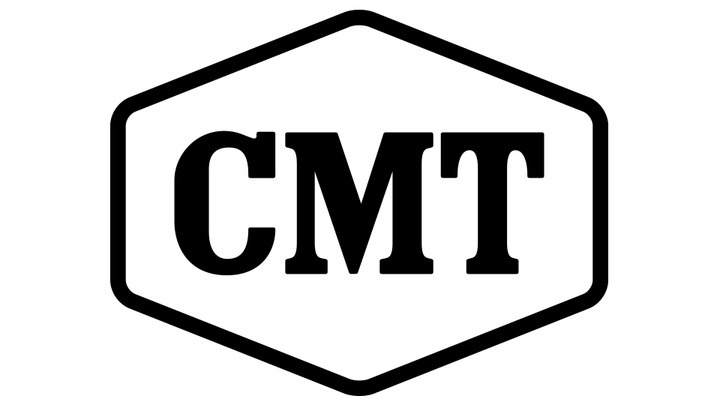 CMT’s seminal music series, “CMT Crossroads,” which recently nabbed its highest ratings in five years, returns with a special episode from the vibrant streets of downtown Nashville, featuring Grammy-nominated R&B artist Leon Bridges and global breakthrough Country singer-songwriter Luke Combs. The one-hour event premiering Thursday, June 28 at 10pm ET/PT will feature chart-topping hits as well as new songs from both critically-acclaimed artists. Hosted by CMT favorites Cody Alan and Katie Cook, “CMT Hot 20 Countdown,” which recently wrapped the quarter with its best ratings in four years, combines the top music videos with the hottest news stories, LIVE performances and candid interviews from country music’s biggest superstars and up-and-coming artists. This summer, Cody and Katie will be traveling across the country and covering all the hottest festivals, concerts and more. Stops include the Carolina Country Music Festival, the Virginia Beach Patriotic Festival, Panama City’s Gulf Coast Jam. In August, the show will launch its “90s Country: I Like It, I Love it” miniseries with an all-star kickoff concert. The summer programming slate announcement comes as the network recently wrapped its highest-rated quarter since 2014 and notched its fifth consecutive quarter of year-over-year ratings growth. The momentum continues with this quarter-to-date pacing above the prior year amongst Adults 18-49 and Woman 18-49. April 2018 was CMT’s best April performance in 4 years, extending the channel’s streak of 17 consecutive months of year-over-year ratings growth among Adults 18-49 and Women 18-49 (L+SD, CMT Total Day).